As you can tell from most of our pictures of Laos, it's one big jungle here, and if you ever paid attention in school, or to the Travel Channel, jungles are the home of tons of freaky creatures, and we've seen a few of them. Here's a list of some of the weird stuff we've seen. This is what greeted us as we got off the bus at our first pit-stop in Laos after leaving China. Yes, a big bowl of black beetles, all crawling over each other, making a most unsettling scritch-scratching noise. Also, they were there to eat. Yummy! 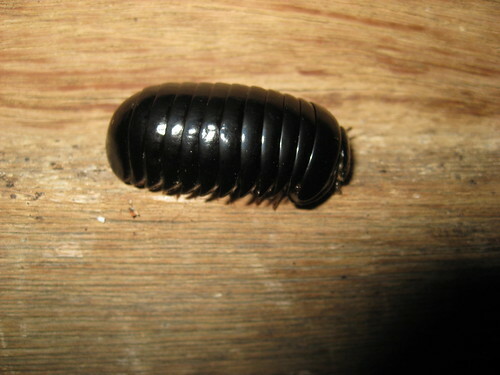 Some call them pill bugs, or potato bugs, or roly polies, but they are technically woodlice. When I was a kid, I loved playing with these little guys. We'd pick them up and all of a sudden they'd be little gray colored balls rolling around in our hands. Well, one day Ricky and I went looking for a cave in Vang Vieng and I spotted something that looked quite similar, except that it was huge. It was about an inch and a half long, and maybe half and inch wide, and black. Of course I picked it up, which grossed Ricky out, but I thought it was great. I didn't think to get a picture of it at the time, but I found these pictures. My bug wasn't quite that big, but just about. Ok, this isn't so weird. 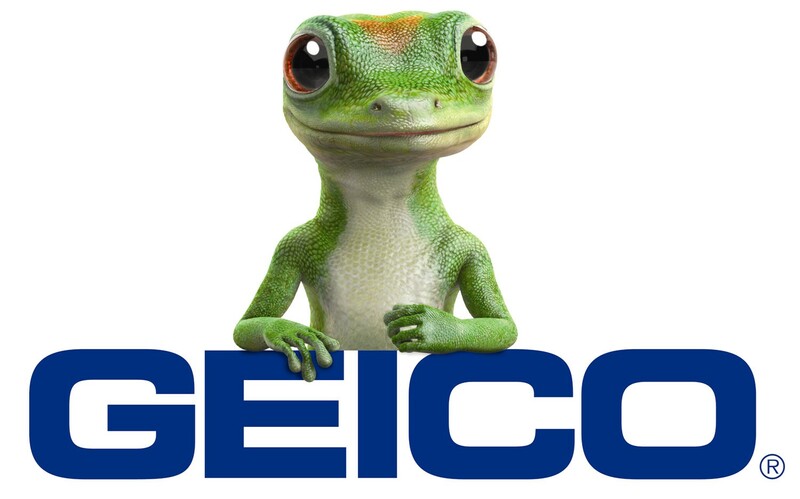 I mean, back home in Texas we have geckos that live all over our house. Here in Laos, they are even more abundant. And aren't they cute? 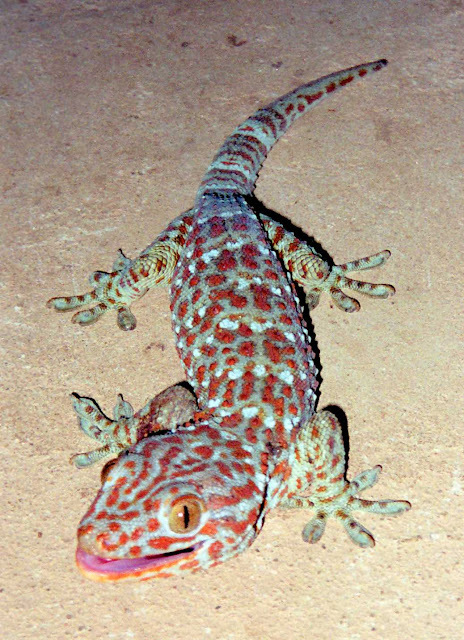 But what we've seen here in Laos are the huge geckos they sell in pet stores, like this. We saw a couple at one time, just hanging out above us while we ate at a restaurant. I wanted to take pictures but the light was bad and there was no way to show scale, but they were about 6 inches long. Ok, I have to apologize for this one. We don't have a picture, and I couldn't find one online because I have no idea what this bug is. As we were climbing some stairs to a cave Ricky let out a shout and started going on about a bug that looked like it came right of out Star Wars. I didn't know what he meant until we came across another one a few days later. We were standing at a small bridge, watching kids play in some water, when this thing flew up near us and landed on the railing of the bridge. It had sort of translucent wings and underneath it appeared to be glowing. It had yellow and orange and pinkish kind of spots that were almost neon-like. It was an odd shape, kind of like a squarish oval. We reached for the camera, but as soon as we did it was gone. It took a lot of googling and Wiki-ing to find out what this thing is. Remember that bowl of huge beetles? Well, I think that was a side dish for this. Because yes, you eat these too. Now, I know these aren't really all that strange, and we hope to see even more weird creatures when we get out of the big cities and into the real jungle! Stay tuned! A friend referred me to your blog recently, and this post fascinated me! I'm kind of an arachnophobe and one time I looked up the world's largest spider. 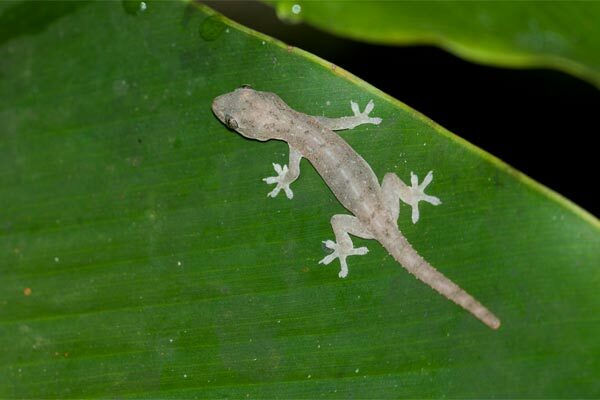 It lives in caves in Laos and it's about a foot wide. Have you seen that one there? First off let me tell you that I am also deathly scared of spiders and I run and freak out at the smallest chance of a spider being near me. It's the biggest reason I won't go trekking!! We were in the cave where the biggest spider in the world lives, Kong Lor cave, we actually did a couple of blogs about it recently, you should check them out! While we were there, and the spiders were there, we didn't cross paths, luckily. I don't know how I would have dealt with it if we had! Thanks for checking us out and we hope you keep reading!